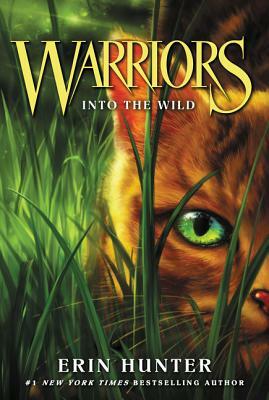 First published in 2003, this series about felines and fantasy, has dominated the globe! It takes place in a forest where four clans of cats fight for food, territory, and belief. Having sold 14 million copies, this popular series is a good read for anyone who likes action, fantasy, and CATS! Read the book that began a phenomenon—and join the legion of fans who have made Erin Hunter’s Warriors series a #1 national bestseller.